Trout trolling rigs - A simple 'how to' catch more Rainbow Trout! With spring finally here, the local lakes are starting to turn on. Millions of trout have been planted across WA and OR and right now is the time to hit the water! Trolling is an old standby technique that is a great way to fill limits, and XFactor has you covered. 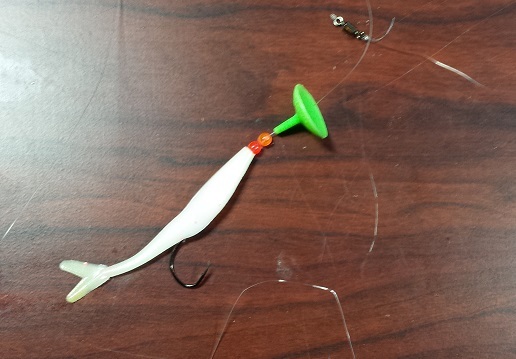 There are two baits in the XFactor lineup that trout can’t get enough of, and it’s a no brainer why. When you can match natural forage, fish can’t tell the difference. And what’s more natural than a minnow and a worm? I am referring to the XFactor Teaser Minnows and Miracle worms.